MCR Safety offers a wide variety of products to assist in the care and maintenance of your safety eyewear. From cases, cords, and everything in between we have your covered for all your eyewear accessories needs. The 208G is a black satin goggle bag with a drawstring closure. Use it as a lens cleaning cloth and a storage bag! 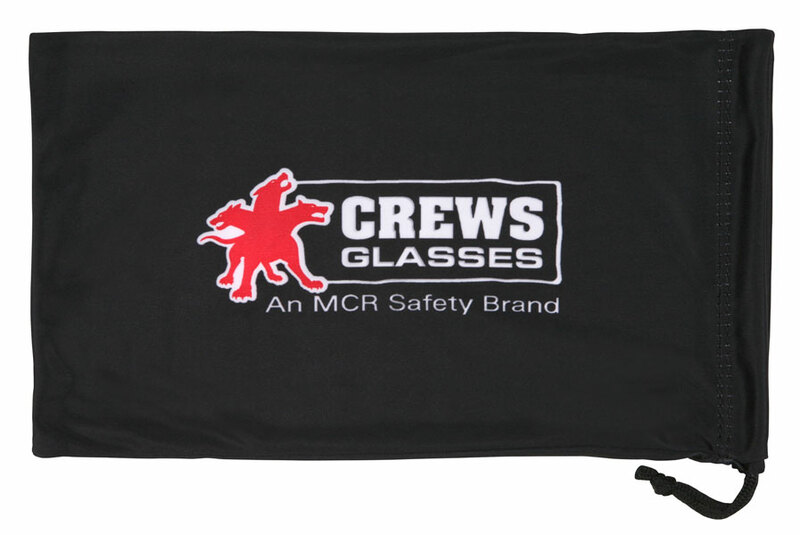 Be accessorized with MCR Safety!